Friday night was a special evening at the 'Top of the Riv' with the gathering of archers and the Industry. It was not only an opportunity for archers to see friends and meeting new archers from all across the United States and some from other countries, but also the opportunity to join with the Industry to honor a great man, Rollin A. Bohning, founder of The Bohning Company, who had contributed so much to modern archery with his knowledge of chemical engineering to create an arrow point adhesive and design of fine archery products. Rollin was inducted into the Bowhunters Hall of Fame® under Category B — Excellence in the Design and Manufacturing of Archery Equipment. Rollin A. Bohning founded The Bohning Company in 1946 created many products that benefited the archery and bowhunting community ever since. He worked with Industry greats such as Doug Easton, Fred Bear and many others. Rollin Bohning passed away in 1991, but he will always be remembered for all that he has done for archery. See Rollin's biography in the Hall of Fame section. on behalf of Rollin A. Bohning's family. and medallion for Rollin A. Bohning, founder of The Bohning Company. 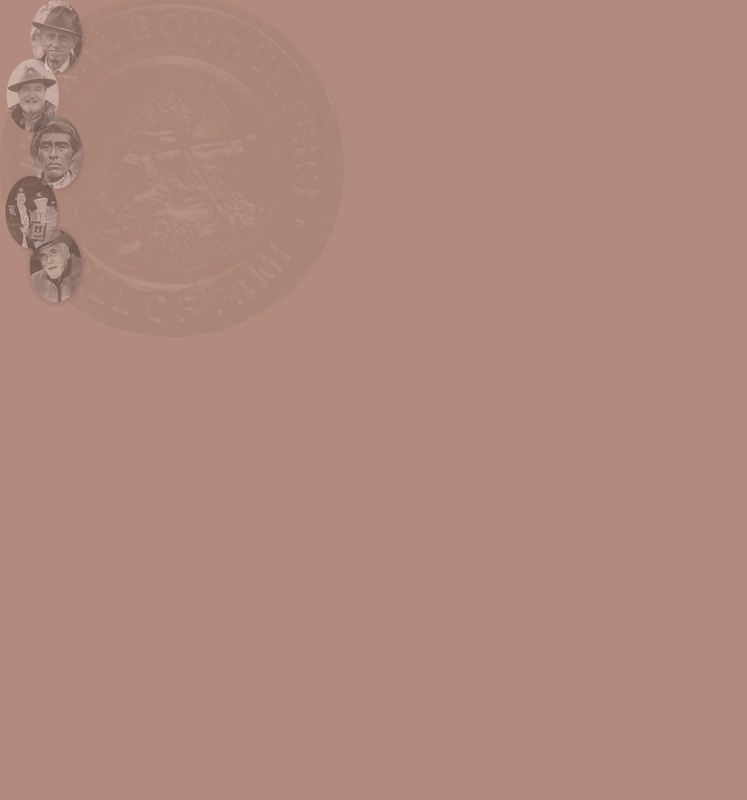 For more information about both inductees and the nationally recognized Bowhunters Hall of Fame®, see our website showing all of the Hall of Famers, including all of our Benefactors, and information on how to nominate someone for consideration and also to become a Sponsor or Benefactor. Make sure that your speakers of your computer are on and turned up so you can hear the sounds and Fred Bear’s opening remarks and the video clips of Howard Hill, Pope and Young, and much more. 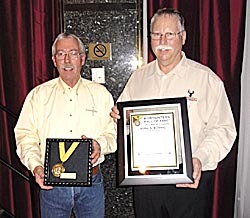 In 1998, the ATA Directors recognized the Bowhunters Hall of Fame as part of their “Save Our Heritage” program by presenting this non-profit organization with their “Save Our Heritage” Grant in the amount of $3,000.00. Many of our Board of Directors have also contributed as Benefactors and Sponsors. 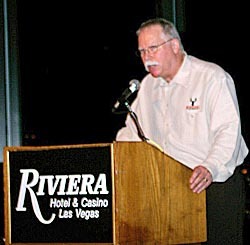 Our next induction will be in conjunction with the World Archery Festival in Las Vegas — 2013. Copyright © 2009 Bowhunters Hall of Fame. All Rights Reserved.